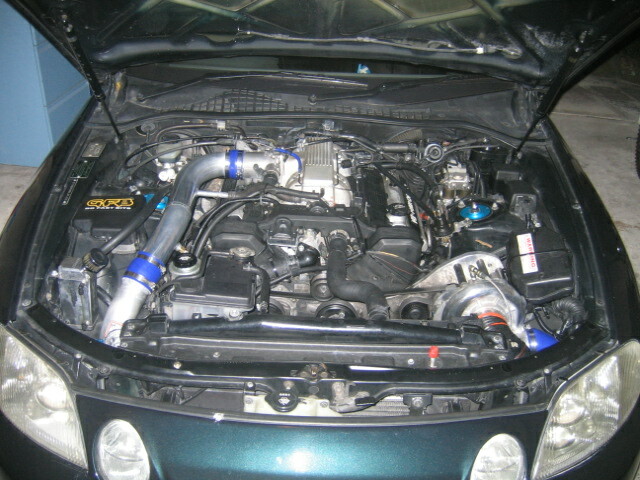 LS400 Supercharger, SC400 Supercharger. Lexus Supercharger bracket, Tundra Supercharger. For the first time we are making this supercharger available for the public. I made this bracket about 3-4 years ago, but due to production cost (one off) and lack of demand. I decided to put it in the back burner. However, recently I got a lot of emails inquiring about this forgotten product. Initially the bracket was made of aluminum and machine shops would charge me an arm and a leg just for the setup. Therefore I decided to make it in mild steel with zinc coating or non coated so u can coating it anyway you want. 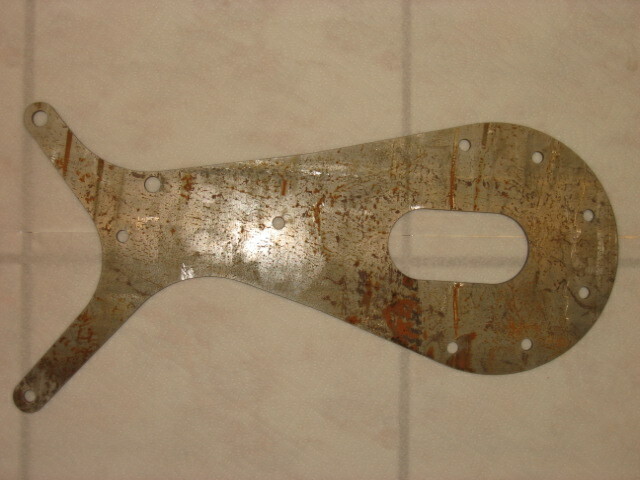 This bracket was cut via an advanced high pressure water jet machine to deliver precise and accurate final product. 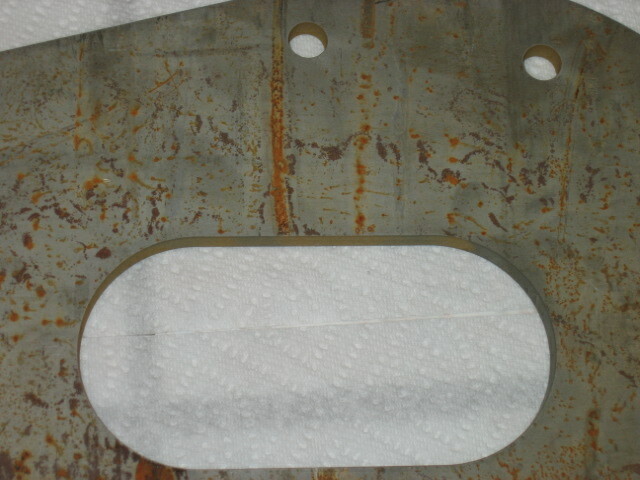 This bracket was made specific for Vortech V1 or V2 centrifugal supercharger. However with little mod, you can use the self contained Procharger from P1SC to D1SC. 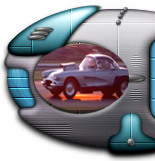 Similarly, for you die hard fan of Paxton, you can do little mod to fit the Novi 2000 into your ride. This bracket was designed and proven to work on Lexus LS400 and SC400. However, with little or no mod this bracket should work on GS400/430 along all Toyota SUV and Trucks. Tundras and other Toyota V8 SUV should fit with or without major modification. Lexus SUV in the same boat as the Toyota SUV. This unbelievable offer from our site is only $250 for Zinc coated and $200 for non coated version. 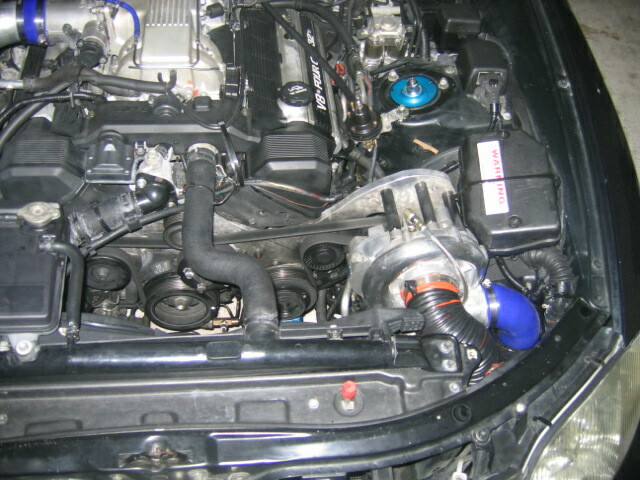 Here are some pictures of one of my members with this bracket in his Soarer/SC400. 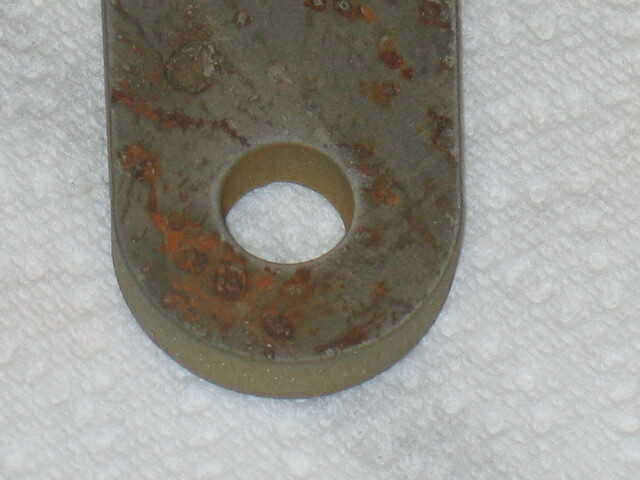 Here are some pictures of this plate in its raw form. The pictures below are not coated. However, you can coated anyway you want. From chrome to powdercoating. 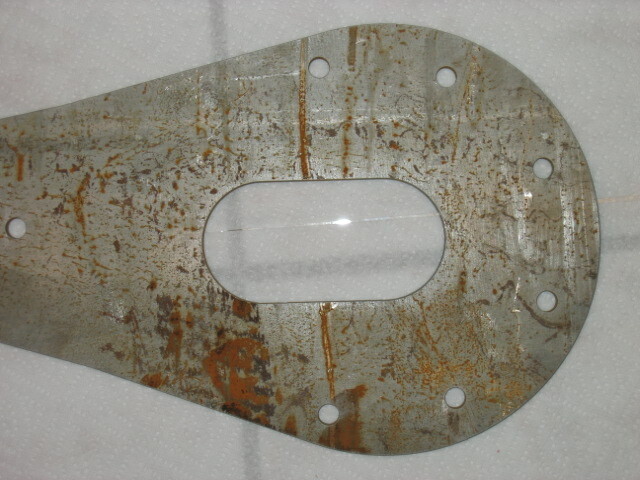 Here are some close-up pictures of this high pressure water jet cut. The edges are very clean and extremely accurate.